Since 1997, communities across the country have come together on November 15 to celebrate America Recycles Day. It is one day to educate on the importance of recycling and motivate people across America to recycle. One day to get our neighbors, friends and community leaders excited about what can be accomplished when we all work together. One day to make recycling bigger and better 365 days a year. Get involved! Each week between now and November 15th, we will post ideas on how you can take action this year to help America recycle more. Stay tuned for more information on how you can make this day the catalyst to increasing your recycling efforts. Visit AmericaRecyclesDay.org to register for new events to support this year’s activities. Registration has just begun so check the site often to participate in an event in your area. Stay tuned for more challenges and tips in this series of posts dedicated to recycling! Challenge #1: Know your local recycling system. Different communities have different standards for what can be recycled and how to do it. Visit Earth911.com and enter your zip code for your local information and resources. Americans buy an estimated 34.6 billion single-serving (1 liter or less) plastic water bottles each year. Almost eight out of ten end up in a landfill or incinerator. Learn how you can help divert plastic waste in our next post that explores the top ten reasons to recycle plastic bottles. According to the Environmental Protection Agency, paper accounts for an estimated 33 percent of municipal solid waste, more than any other material Americans throw away. 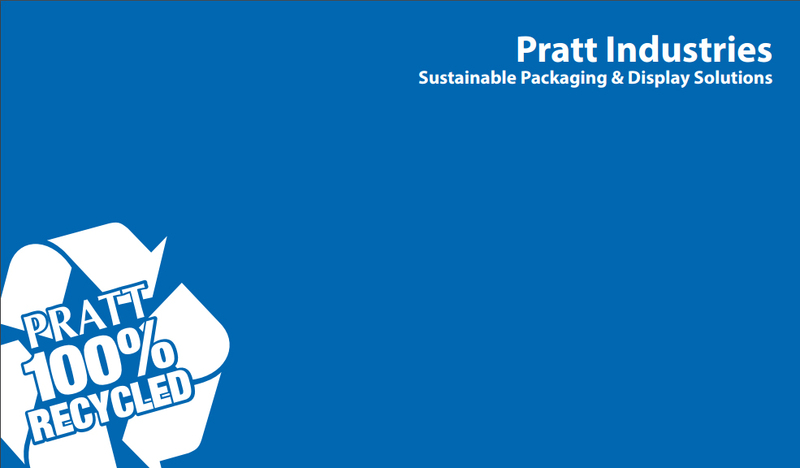 Learn how Pratt Industries helps to divert 1.8 million tons of paper waste from the landfill in the next article of our Recycling Blog Series. As a conclusion to our blog series, we pose a final challenge, to implement an office recycling program. When people are asked if they recycle, the amount of hands that go up is increasing. One of the ways that we can help increase the amount of recyclers and get the habit started is to recycle at work.